European organization announced São Paulo to host ESL Pro League S4 final, October 28-30. Brazil will host international CS:GO event for the first time, and it will be the first time Pro League held outside Europe or North America. 28 teams join the 4-th season of the event. For 11 weeks they will play for tickets to Play-off series. Final stage of the event is announced to be placed in 11 000-seat Ginásio do Ibirapuera sports arena. "ESL’s recent expansion to Brazil along with the fantastic performance of the current SK Gaming players at our London Finals – and the support from their region and fans, all played a role in picking São Paulo." "The Ginásio do Ibirapuera is an iconic indoor sporting arena. With the teams confirmed so far, we’re confident that any who make it to the final will put up a great show for what are sure to be thousands of local and international fans." Total prize pool of the championship is 750,000 USD. 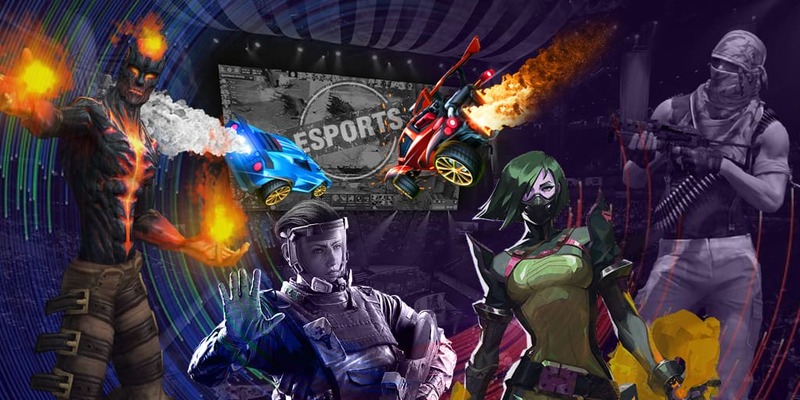 The e sport industry keeps growing rapidly. Stay in touch will all changes and updates professionally covered by our team! Have you heard the latest e sports news? Stay hungry, stay foolish or keep reading eGamersWorld to know everything about your favourite games! The first matches of the next group of EPL #9 begin on April 19!